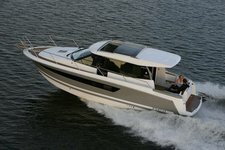 Boat rental in Puerto Vallarta is a growing industry, as more tourists are flocking to the west side of Mexico to escape the crowds and nightlife of Cancun. Not that Puerto Vallarta is a sleepy town in comparison - far from it! Located on the Pacific Coast, this resort town is a bustling and lively destination. 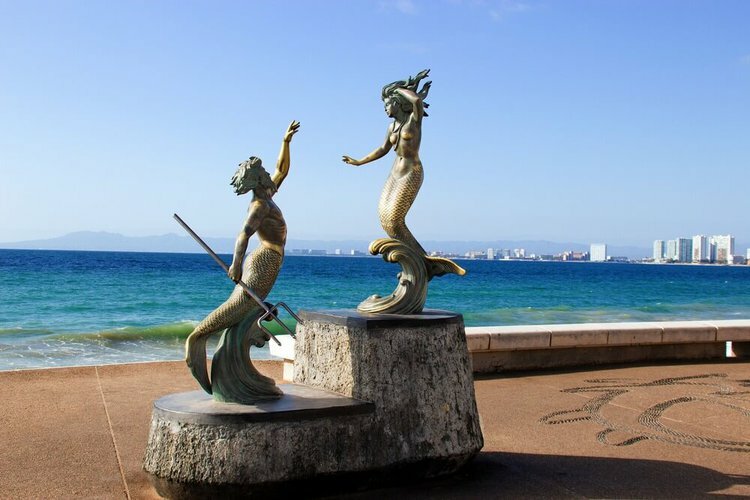 Since it boasts a wide range of restaurants, boutique shops, bars, night clubs, and of course, the breathtaking beach promenade of El Malecón, there is never a lack of things to do in the town of Puerto Vallarta. Due to its location, a boat rental in Puerto Vallarta is often at the top of visitors’ lists. 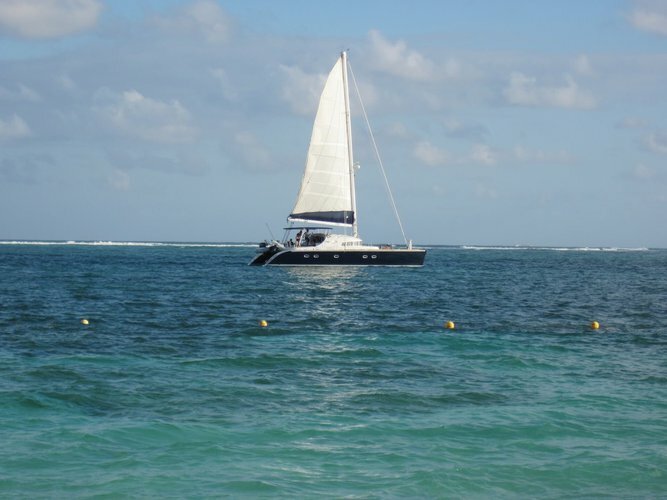 Whether you are interested in renting a yacht, sailboat, or catamaran, Sailo offers a wide range of vessels to choose from, at any time of year. 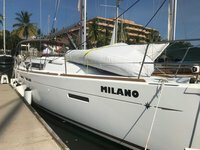 A yacht rental in Puerto Vallarta is particularly popular, due to the wide expanse of stunning oceanic space which surrounds the town. If you’re chasing the best weather, we recommend booking your boat rental in Puerto Vallarta between April and June, when there is virtually no rain and less tourists than during the winter season of December to March. However, no matter what time of year you decide to visit this city, you are sure to find numerous things to do by boat in Puerto Vallarta. To get you started, here are our top suggestions! 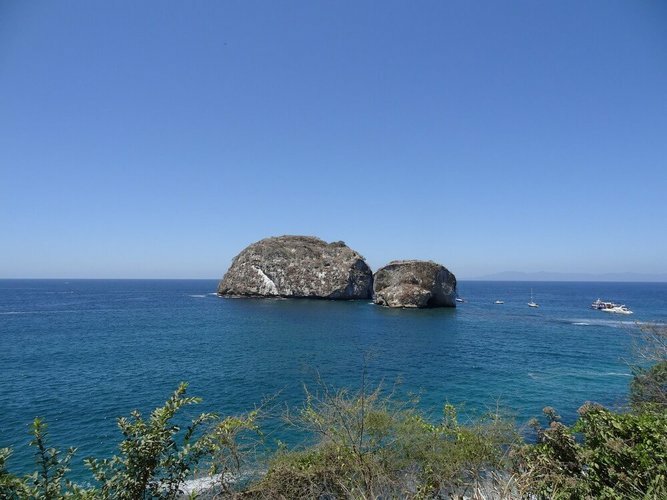 Once you have sorted your boat rental at the shores of Puerto Vallarta, it’s definitely worth planning a trip to Islas Marietas. Although there are many day trip ferries which depart from the mainland to take groups to Marietas, it’s always much more of an adventure to sail your own yacht rental from Puerto Vallarta to the island. The Marietas Islands - located about 35kms NW of Puerto Vallarta - are home to the infamous circular hidden beach, which pictured from above looks like an underground water pool! The closest point on the mainland to the islands is Punta de Mita. 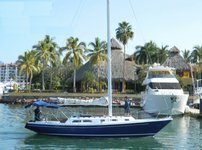 We’d recommend renting one of our boats from the Neuvo Vallarta area, and either sailing from there to Punta de Mita, or from Nuevo Vallarta straight to Islas Marietas. The Malecón is the main promenade in Puerto Vallarta. 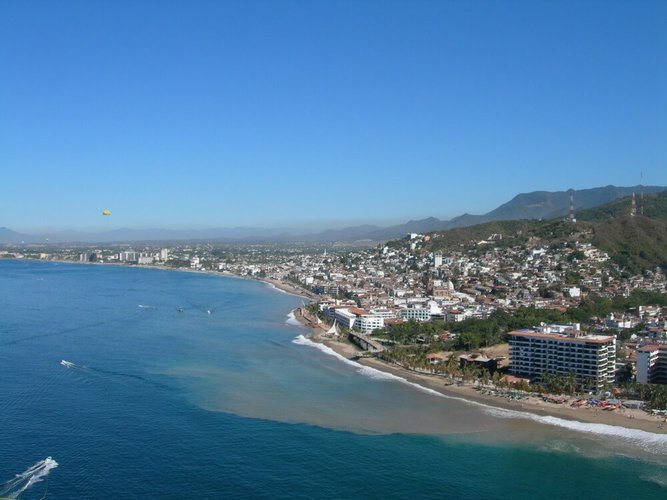 It lines the sands of Banderas Bay, and is always filled with performers, street art, shops, bars, and sand sculptures. Two of the most well-known landmarks of the the city are also to be found here. When it comes to things you have to do when you come to Puerto Vallarta, visiting Los Arcos, the row of standing arches in the Plaza Morelos, and the Church of Our Lady of Guadalupe, should definitely be included in your plans! These locations are also very accessible by boat, as all you need to do is anchor near the promenade, and spend as much time as you like strolling along the water. The bay and coastline of Puerto Vallarta is shaped like a shoe horse, which means that boat rental in Puerto Vallarta offers visitors, sailors, and tourists a perfect stretch of stunning beaches to choose from. Of all the things to do in Puerto Vallarta, beach hopping on your yacht or catamaran is definitely the most important activity to include on your itinerary! Playa Los Muertos is one of the closest beaches to the central square, so it’s a good place to anchor your boat if you want to take a stroll in this restaurant and activity-filled area of Puerto Vallarta. Here you can admire the Los Arcos Marine Park, a rocky group of islands which make up a designated protected national park. Mismaloya is sandy and palm-lined, surrounded by a jungle environment. Even though this beach is located in the center of Puerto Vallarta hotel zone, Playa Camarones offers one of the quietest and calmest sandy shores in the town. A great option if you’re looking for some peace and quiet while enjoying the sun and tranquil waters from your yacht or catamaran rental! Yelapa beach is perfect for swimming and water-sports. There are some stunning, clear-water rocky spots which are perfect for snorkeling and viewing interesting fish and coral. The bay itself has a private, secluded feel, and is surrounded by lush green scenery.